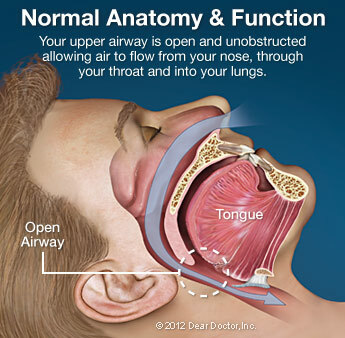 For more information on Sleep Apnea in the Leawood, KS area call S&G Family Dentistry at (913) 451-2929 today! ResMed’s ApneaLink™ Plus is a Type III home sleep testing diagnostic device that offers you the option of having a sleep screening in the convenience and comfort of your own home. Please read below for a list of the most common questions we recieve regarding Oral Appliance Therapy. Why is it important for a sleep problem to be evaluated? If left untreated, sleep problems can lead to serious and even life-threatening problems, including high blood pressure, strokes, heart attacks, and congestive heart failure and heart arrhythmias. 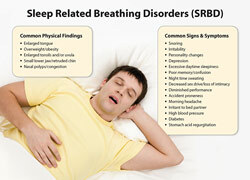 Sleep apnea contributes to obesity, depression and potentially deadly accidents. 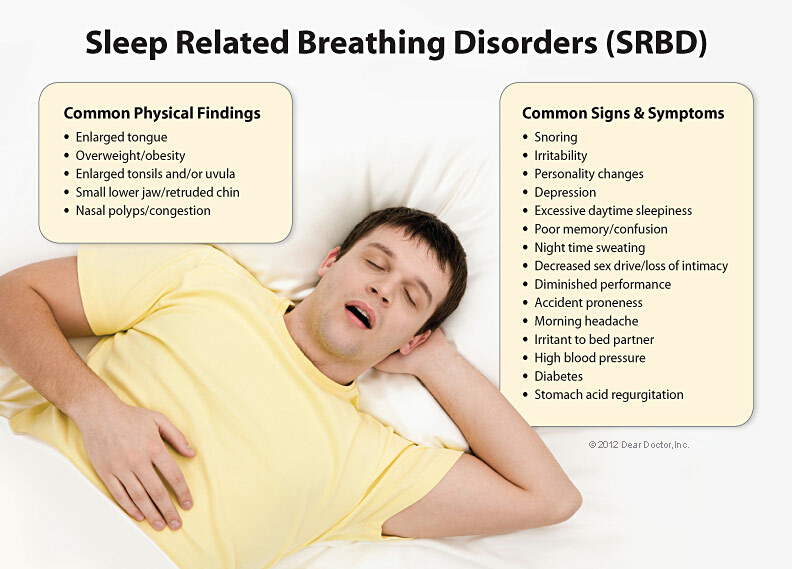 This type of disorder, severity of symptoms and the presence of other sleep disorders or complicating factors are all important and need to be correctly identified in order to be appropriately treated. Once identified, specific treatment options can be recommended. Will Oral Appliance Therapy work for me? 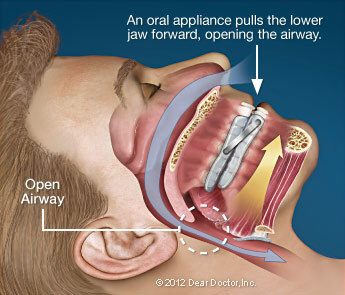 Oral appliance therapy is effective 60% to 80% of the time depending upon the severity of the obstructive sleep apnea. It is very important that you discuss all options with your sleep physician and/or primary care physician to determine the best treatment for you. We work in conjunction with your physicians and general dentist throughout your oral appliance therapy. After titration of your oral appliance is complete and you are feeling the benefits of this therapy, an overnight sleep study is required to determine the clinical effectiveness of this treatment. Does Oral Appliance Therapy have any side effects? It can take time to adjust to having the appliance in your mouth each night. Most patients acclimate to the device in five to ten days. Some patients do experience dry mouth, excessive salivation, or joint soreness during this period. Each patient also receives a positioner to wear each morning after removing the oral appliance. This device reduces the chances of tooth mobility or occlusal changes. What is the first step if I’m interested in an Oral Appliance? We will schedule you for an initial consult appointment. During the initial appointment the doctor will review your sleep study and speak with you about your overall health and history of snoring and sleep apnea. A complete oral exam will be done and we will determine if you are a good candidate for an oral appliance. You will also have time to ask any questions, hold samples of the most common appliances we use, get details on the process, and go over cost information. Medical insurance can be confusing. Many medical insurance companies provide coverage for oral appliance therapy for obstructive sleep apnea, but your policy will specify your level of coverage. We look at each patient’s individual needs and help you to obtain the maximum insurance benefits possible. In our practice we will always make treatment recommendations based on what we believe is in your best interest to improve your sleep and your health. We will help you understand the cost of your treatment so you can make an informed decision about oral appliance therapy. We will also explain how your insurance benefits can help you with the cost of treatment. To that end, we can send a pre-treatment determination of benefits to your insurance company prior to your pursuing treatment. There are several different types of appliances that are used for sleep apnea and snoring, after evaluating your situation we will be able to give you detailed treatment and cost information. Do insurance companies cover oral appliance therapy? 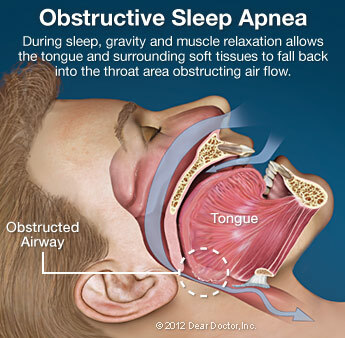 Yes, most medical insurance companies cover oral appliance therapy for treatment of obstructive sleep apnea. It is our experience that over 90% of patients have plans that cover a portion of this treatment when diagnosed with OSA. Our office is not currently contracted with any medical networks, and we do not participate with Medicare or Medicaid. Can I still come to the office and get coverage for my treatment even though the office is out of network with my insurance? Yes, there are specific provisions within most insurance plans to cover a portion of services from out-of-network providers. Check with your insurance company to confirm that you have out-of-network benefits. If possible with your plan we will apply for an “Out of Network Waiver”, this would give you coverage for the appliance using your in-network insurance benefits even though we are out of network. This is allowed if there are no providers within a reasonable distance who are contracted with your Insurance and who are able to provide the services. Do I need to pay for care at the time of the visit? Yes. It is our practice to require payment at the time of service and help you get reimbursed by your insurance company according to your policy. Since our office is not a provider in your insurance network, we do not have access to information about your insurance coverage rates, co-payments and deductibles. However, we will submit the insurance claim for you and provide the necessary documentation to help you receive your maximum insurance benefits. We find that over 90% of our patients have some level of coverage for their treatment. Does the office have payment options that will allow me to pay for treatment over time? Yes, we offer interest–free financing for up to 18 months on all office visits and treatment. This usually allows enough time to receive your insurance reimbursement so you can get your maximum insurance benefit while reducing your out-of-pocket expense. We use an outside financing company for this, please visit www.carecredit.com for more information regarding patient financing options. We do take all major credit cards, including cards for Flexible Spending or Health Savings Accounts.